IONU protects data. 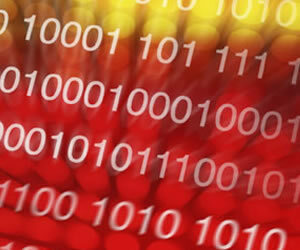 Data is encrypted in the devices and endpoints where it is produced, examined, used and stored. Authentication, device registration, distributed key generation and transparent key management are controlled by a highly scalable cloud application. IONU’s Data-centric SecurityTM platform allows data to flow anywhere it needs to be without the need for plug-ins, the use of proxies or gateways and without changes in user behavior. IONU applies to all files on PCs or Smart Phones (Endpoints) and similar files that are stored in the cloud. Additionally IONU can be configured to protect data from cloud based applications when it is downloaded to end points. IONU’s data-centric approach protects data ubiquitously, behind the scenes, so there is minimal impact to the user workflow and enterprise infrastructure. For example a file can be encrypted by user A and sent to user B who modifies it and sends it back to user A. Provided both users are registered users neither user even realizes that the data is encrypted in both their devices and when it is in storage.